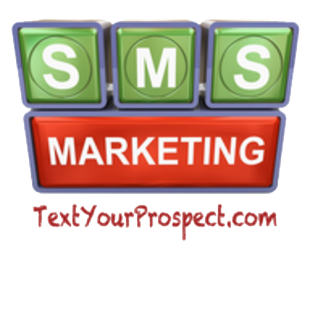 Businesses of all kinds can use text marketing to grow sales and provide timely information to their customers. A restaurant, for example, can invite customers to join their “VIP Club” and then send a coupon to everyone on the list each week to drive up their business during their slow periods. A school could use Text Your Prospect to communicate rapidly to their parents in the event of an emergency or school closing, or simply to promote an upcoming event. Churches use Text Your Prospect to stay in contact with their congregation and inform them of schedule changes or volunteer opportunities. There is truly no limit to the number of useful applications for this technology. It is the fastest, most-convenient way to universally connect with a large group of people with instant impact.